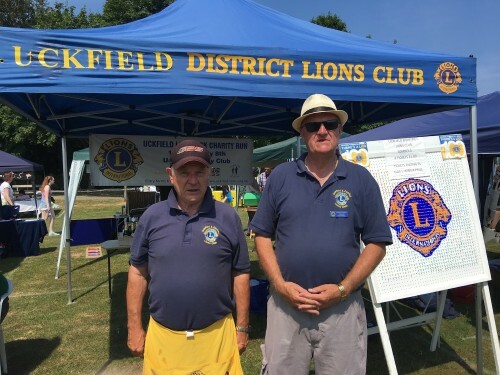 Around 100 stalls packed on to the Luxford Field today (July 7) as part of the Uckfield Festival Big Day. 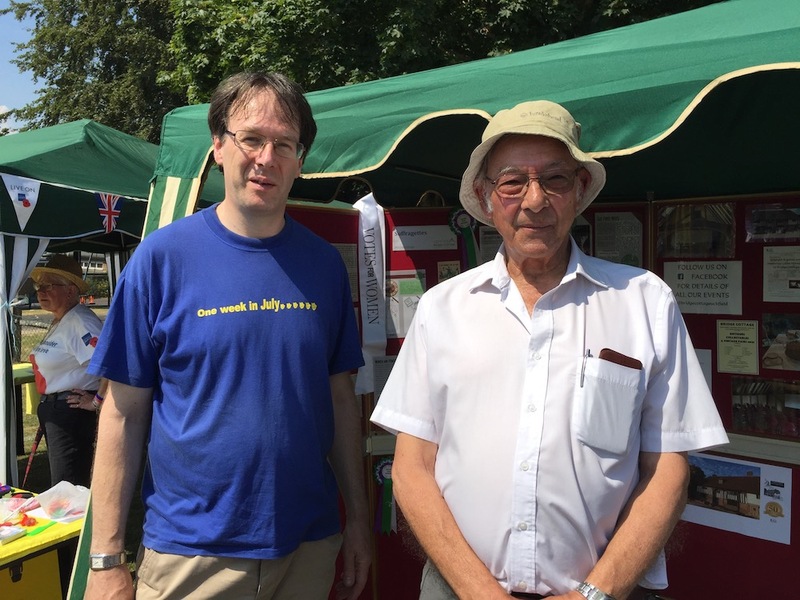 Charities, interest groups and businesses took the opportunity of introducing themselves to townspeople. 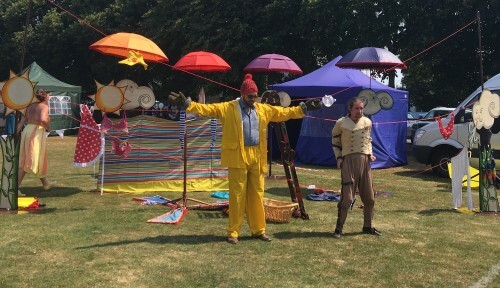 Events took place in the ring to entertain visitors. 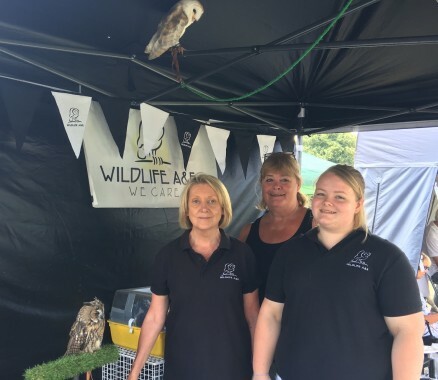 Merlin, a long earned European owl (bottom) and Ossie, a barn owl, were the shy stars of the Wildlife A & E stand. 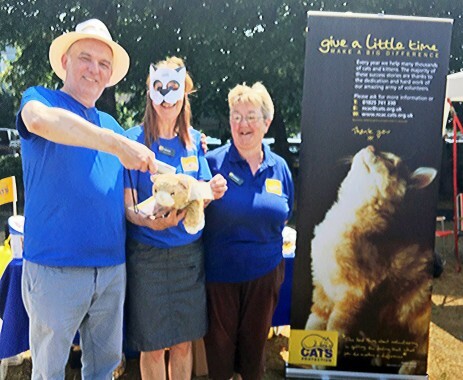 They are pictured with (from left) Sue Sturton-Davies, Lily Evans and Debbie Johnson. 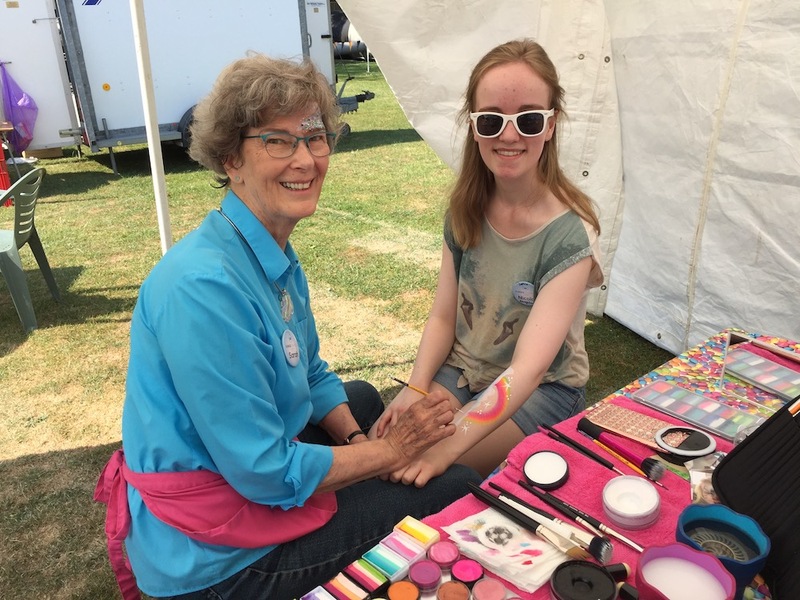 Sarah Hill paints a rainbow on the arm of Sophie Nye. 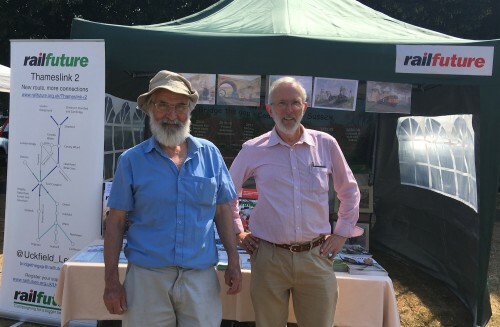 Andrew Ledward and John Carvey man the Bridge Cottage stall. 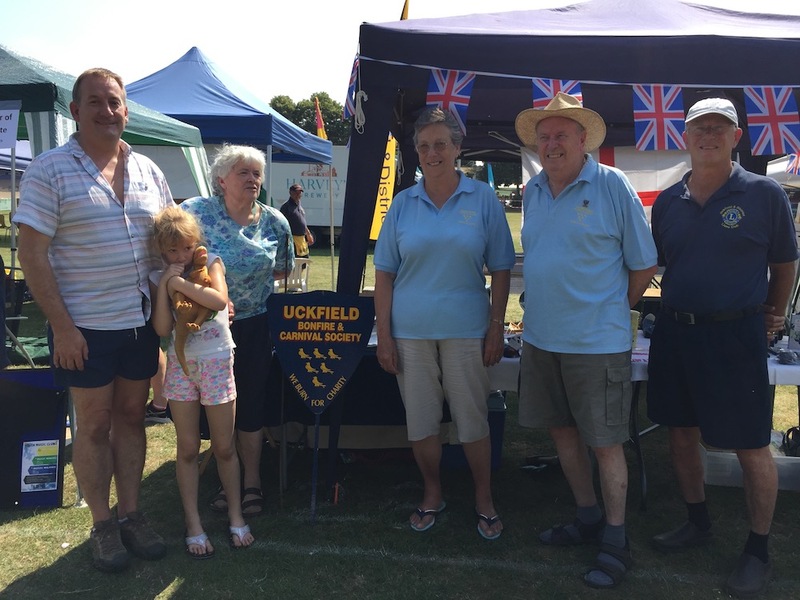 The Uckfield Carnival team from the left are: Paul and Chloe Ireland, Pat Power, Sue Harper, Will Harper, and joining them is Lions president David Skinner. 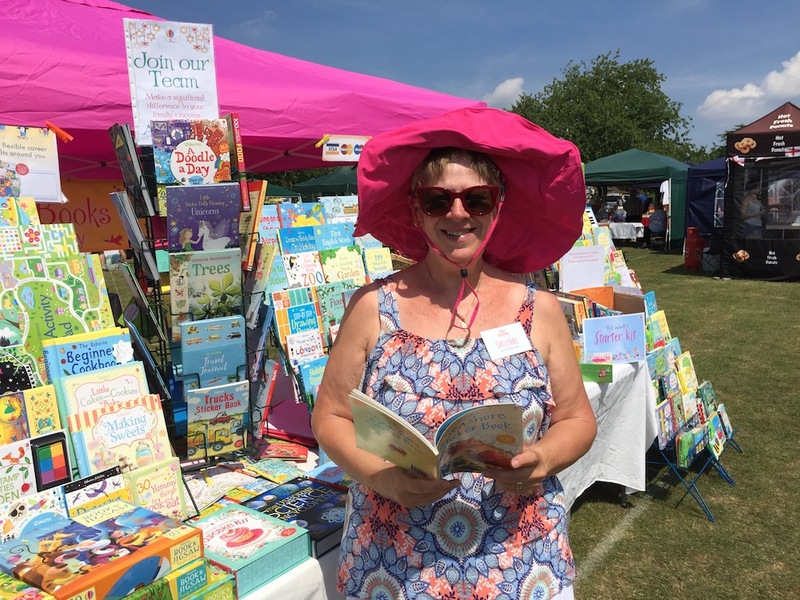 Chrissy Noble on her Usborne Books stall. 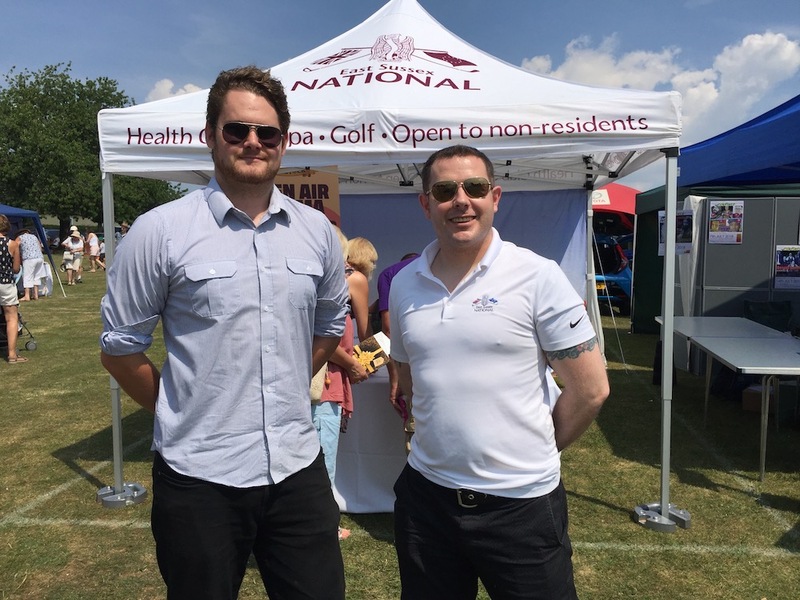 On the East Sussex National stand are sales executive Tony Girard, and health club manager Matthew Goodwin. 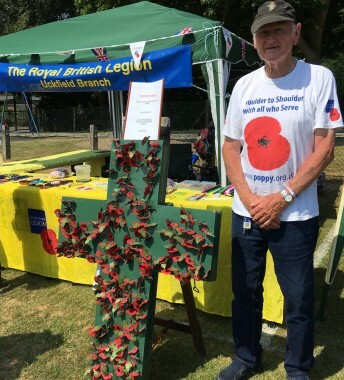 Serving cups of tea are members of Kings and Baptist churches. 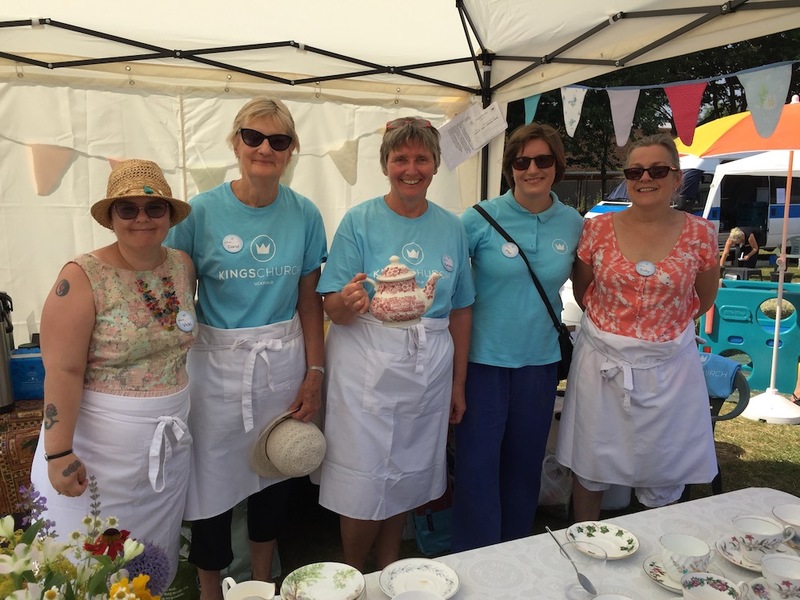 From the left they are: Vicki Hall, Carol Harvey, Lesley Roots, Mel Holden, and Sally Holman. 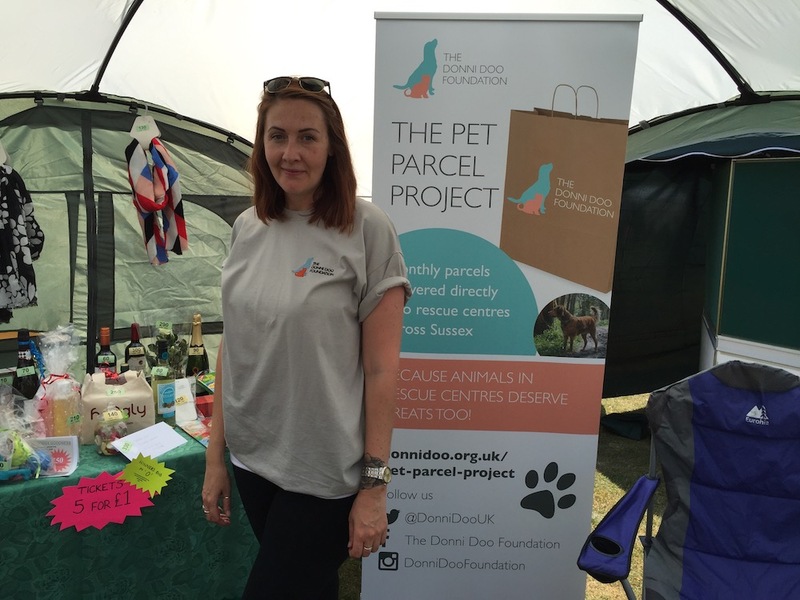 Donna Weller raising funds for The Pet Parcel Project. 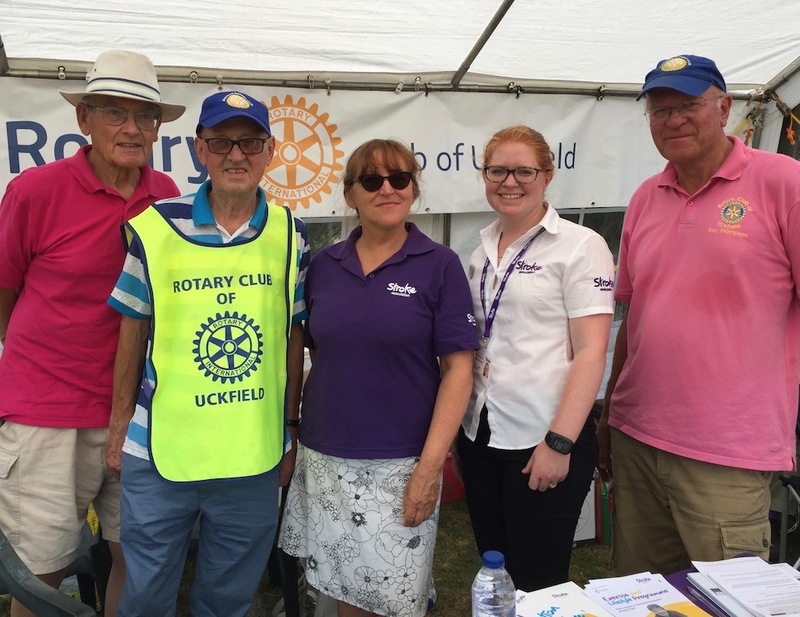 Uckfield Rotary Club was offering blood pressure checks with help from the Stroke Association. 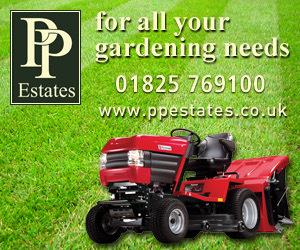 From the left are John Nicholls, Trevor Wallis, Maria Litchfield, Emma Dakin, and Roy Thompson. 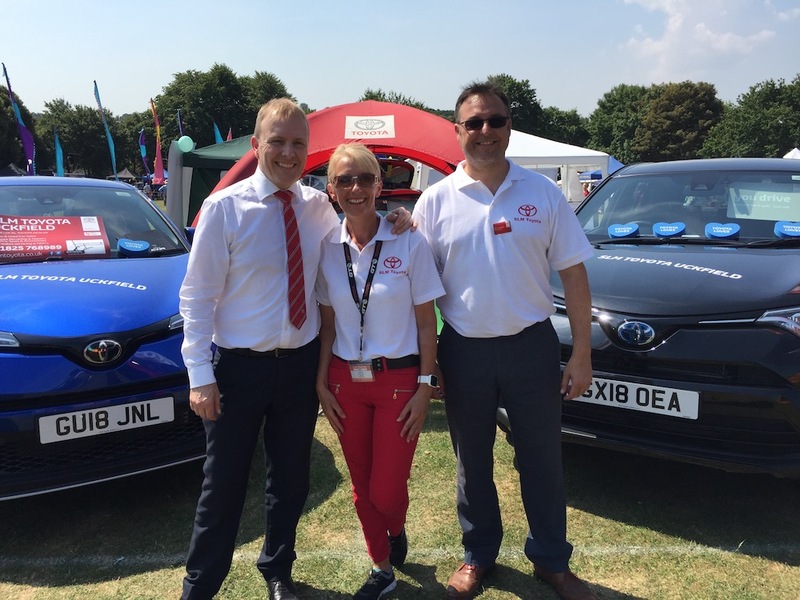 SLM Toyota Uckfield representatives Paul Hardwell, Mel Ball, and Rick Simonetti, were showing off the Toyota C-HR, a family SUV; the new Aygo, a small city car, and the Rav 4 hybrid, a large four-wheel drive SUV hybrid. 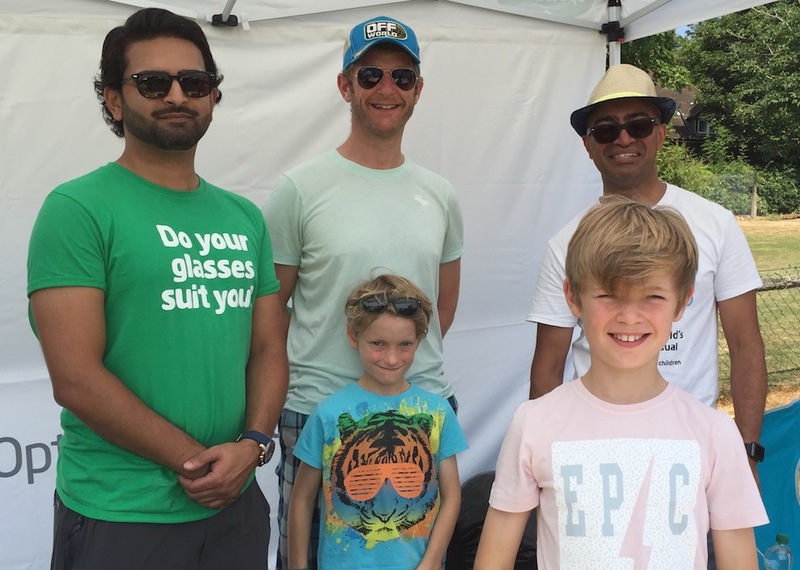 The Specsavers team of Mandeep Nayee, James Crane and Badrinath Mohandas are accompanied by James’ children Finlay, ten, and Euan, seven. 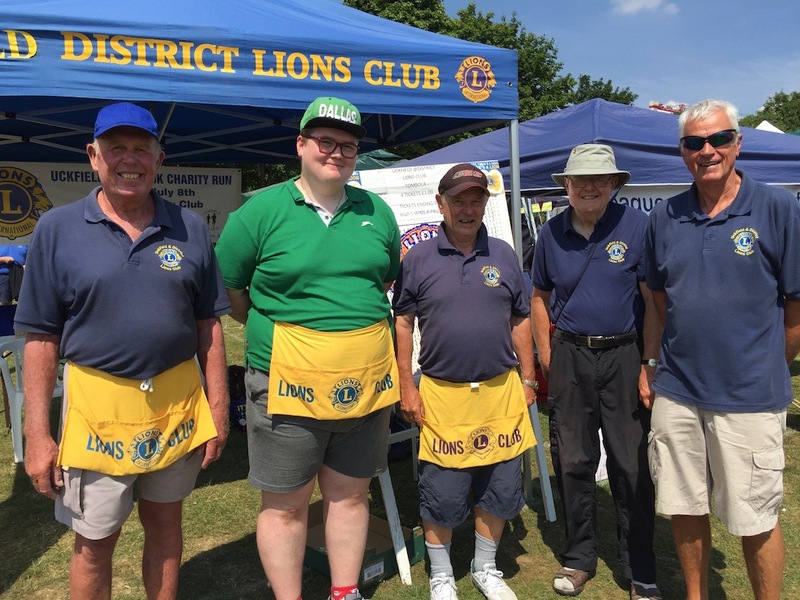 From Uckfield Lions Club are Graham Russell, Tyler Creech, John Gilbert, Peter Hancox, and Chris Sherwood. 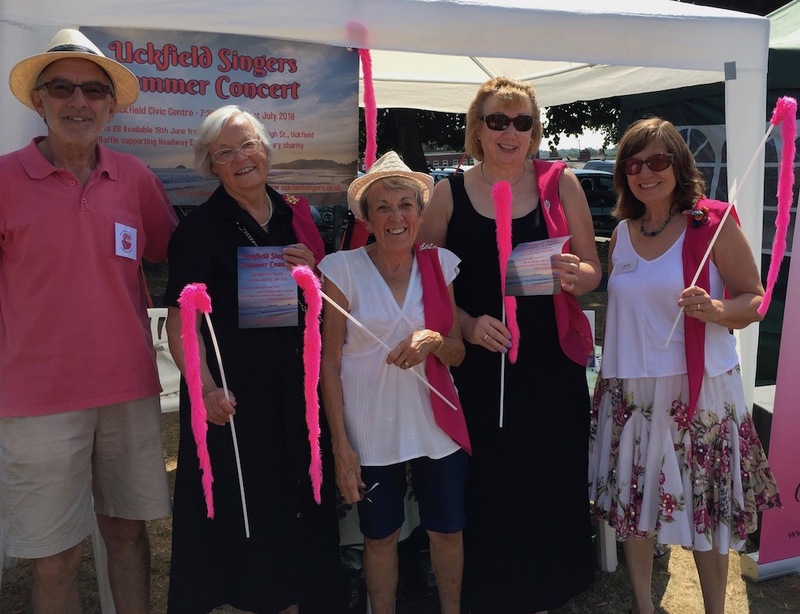 Uckfield Singers were promoting their summer concert which takes place on Saturday, July 21. 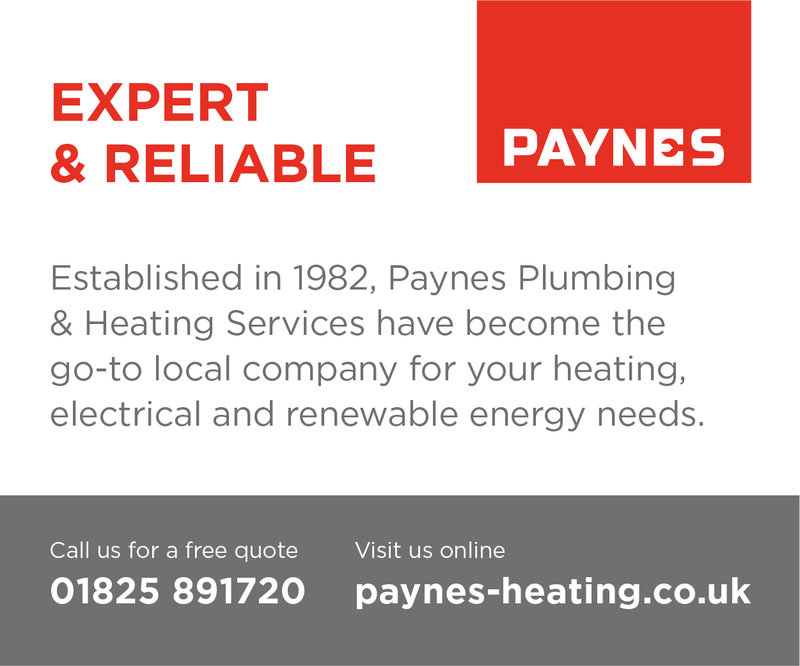 From the left are: Geoff Gosling, Pat Mayes, Joyce Gosling, Liz Lewis, and Linda Walton.